Heart rate monitors provide information about the user's heart rate, be it low, high, average or any other level. Some models are paired with pods or even GPS capabilities. The number of options available for today's heart rate monitors is seemingly endless. 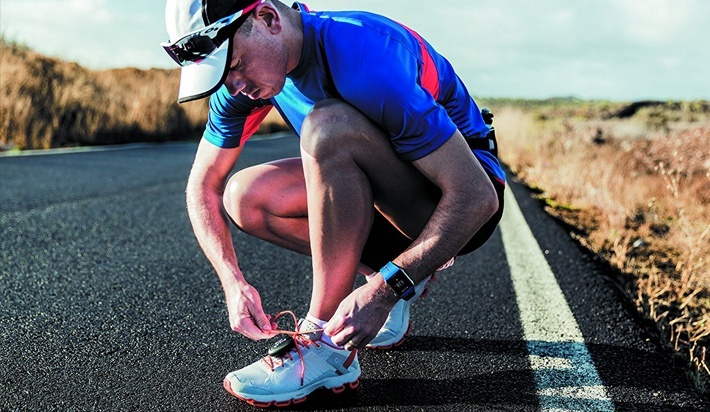 Let's take a look at some of the more interesting features of a heart rate monitor. Today's heart rate monitors have the ability to gauge recovery heart rate. This is a reference to a measuring of the time required to return the heart to the normal, resting stage. Recovery heart rate is an excellent indication of heart health. Those who sprint or participate in high intensity interval training (HIIT) training will find their recovery heart rate is especially important. Pulse monitors function by detecting the pulse. Simply place a finger or two on the sensor buttons and you will have an accurate reading of your heart beat. The only potential drawback to pulse monitoring is that especially cold fingers might not provide a reliable reading or any reading at all. Heart rate monitors have upwards of half a dozen target zones for heart rate. You can set one or several target heart rate zones. Go ahead and preset the heart rate monitor for your varied workouts from aerobic to endurance, anaerobic and beyond. The phrase “time in target zone” refers to the amount of time spent exercising within the specified target zone. Certain zones will require more or less time than others. This feature calculates speed during exercise. 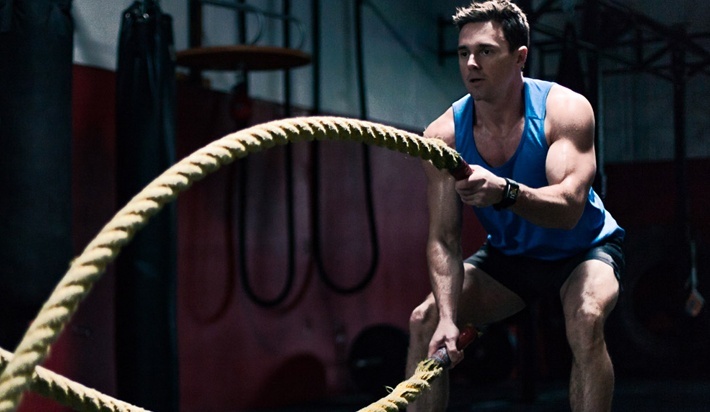 It can also measure the amount of space covered during a workout. Such monitoring is typically accomplished with a GPS receiver in outdoor environments. Indoor workout warriors make use of a foot pod with an accelerometer that gauges the length of strides. Certain heart rate monitors have features like digital calendars, alarms, clocks and countdown timers. These features bundled together make the heart rate monitor more of a sport watch. The phrase “sport specific features” refers to niceties like cadence feedback for those who cycle or swim laps. Certain heart rate monitor wrist receivers make use of rechargeable batteries for easy maintenance. 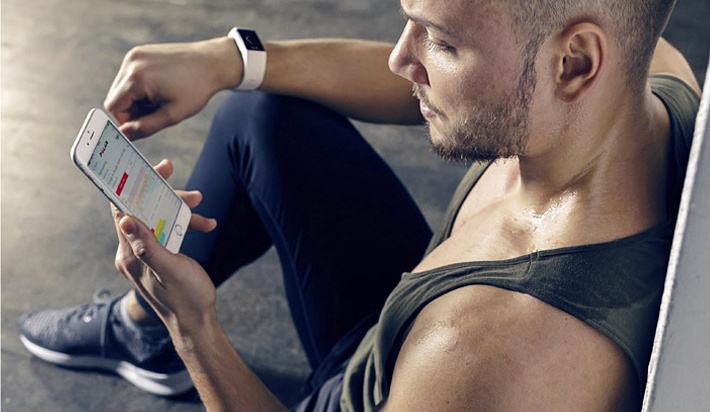 This feature calculates the number of calories you burn during exercise. A calorie counter is especially helpful of the workout that is a component of an overarching weight loss program. Today's heart rate monitors allow for the measurement of times in laps and races. Some even have a “lap” button designated to gauge change in pace during the race or workout. These intervals are referred to as splits. This term refers to a wireless connection of the smartphone and the heart rate monitor to permit wrist-top control of phone features like push notifications, the playing of music, social media, text messages, fitness apps and so on. There is no need to take the phone out of your armband or pocket. 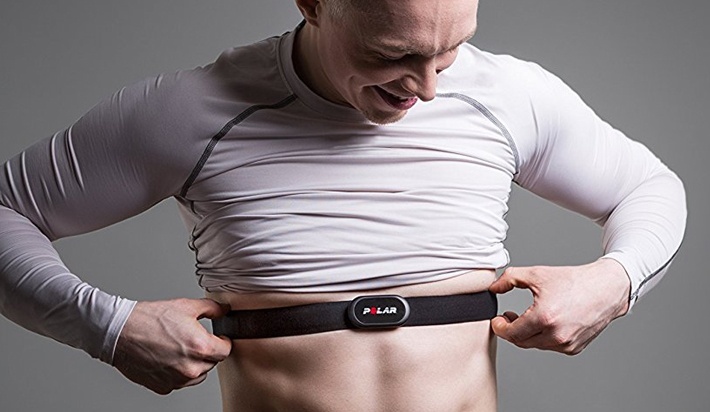 Some heart rate monitors connect to the body with a chest strap that fits around the chest below the breast. 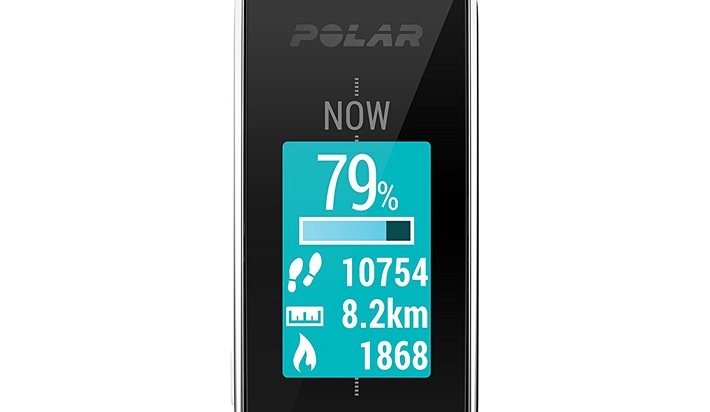 The transmitter picks up on the heart's electrical activity, transmits this information to the display on the wrist or cell phone and provides continuous readings throughout the workout. 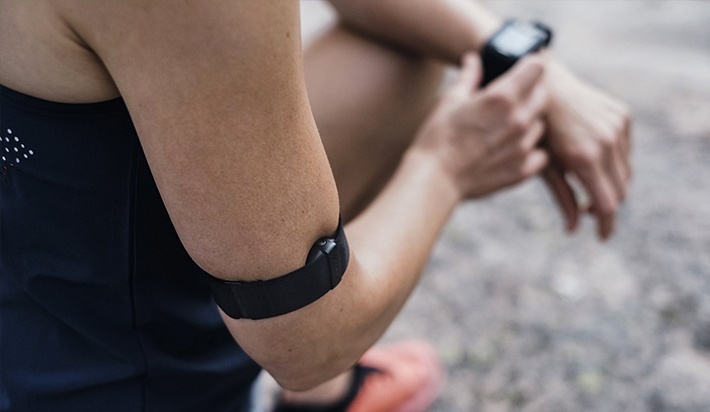 Those who do not want to bother with a chest strap wear their heart rate monitor as an armband or wrist strap. The optical sensor on the back provides a continuous reading of the pulse through the skin. It is possible for sensors relying on infrared to get interference. Tattoos and dark-colored skin have also posed interference for certain fitness watches. Some heart rate monitors can connect to a smartphone or a computer. This connection allows for the transmission of information for statistical analysis, data sharing, data storage etc. Such information can be transferred in a wireless manner. Alternatively, in some cases a separate computer connection is necessary. This feature encrypts transmissions between the heart rate monitor's sensor on the chest strap and the wrist unit. The purpose of encrypting such information is to prevent communications between the signals of other wireless devices on the bodies of fellow runners, walkers etc.